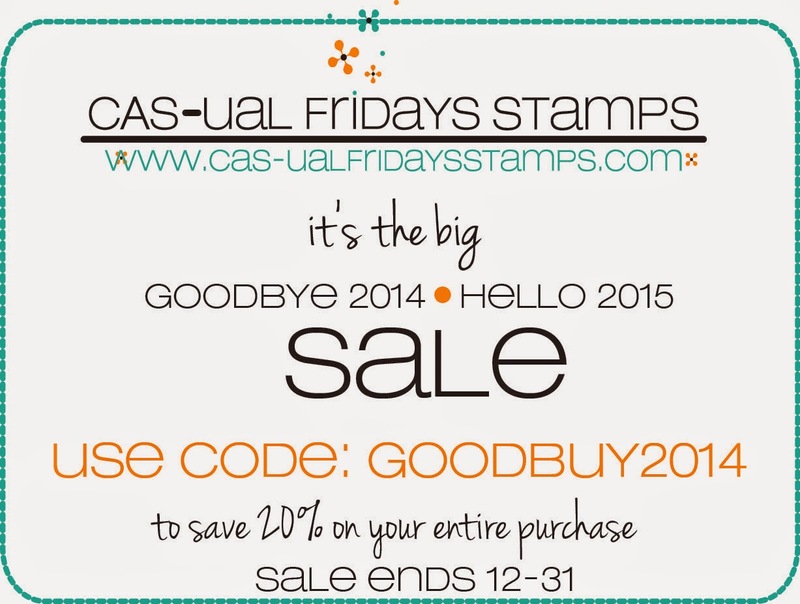 CAS-ual Fridays Stamps: Big Sale! It's the end of the year!! Let's have a little fun with a big sale!! Hurry...it ends on New Years Eve while supplies last! Join us at midnight on 12-31 to see the first of our January Sneak Peeks! !